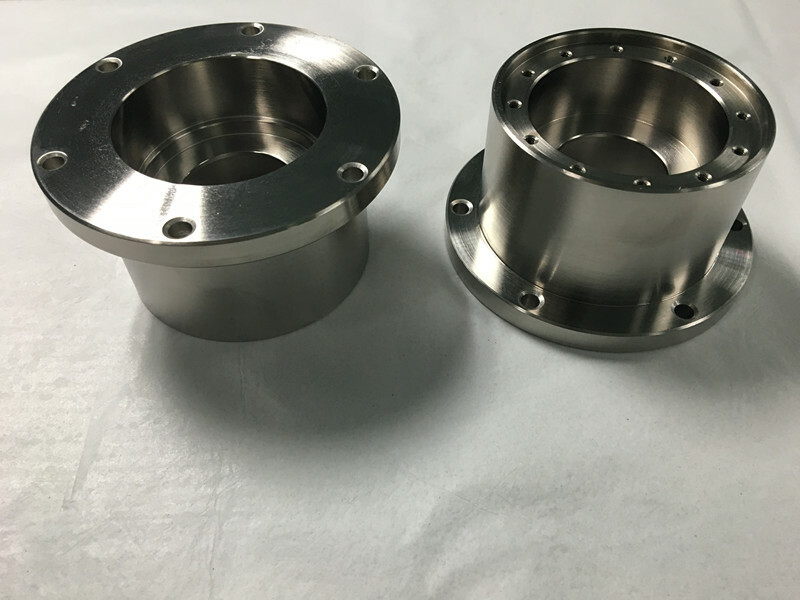 With our compliment of contract manufacturing, CNC Machining, CNC Milling, Turning,Sheet metal febrication, Welding,we could be a single source for your needs.Contact us, we will help you spend your money wisely! 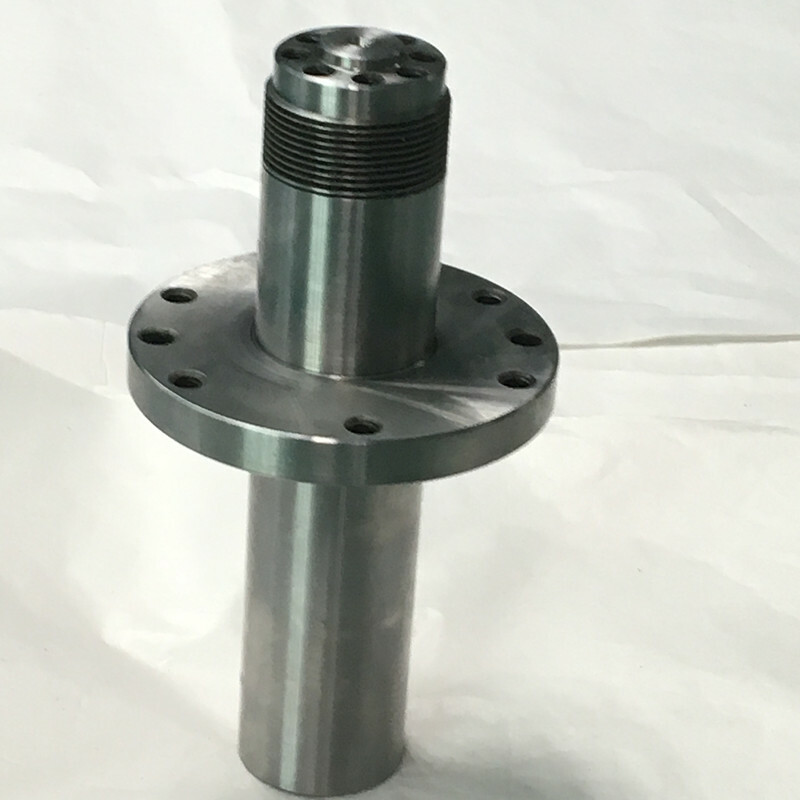 CNC machining is typically used for projects requiring one-offs to multiple hundreds of parts. 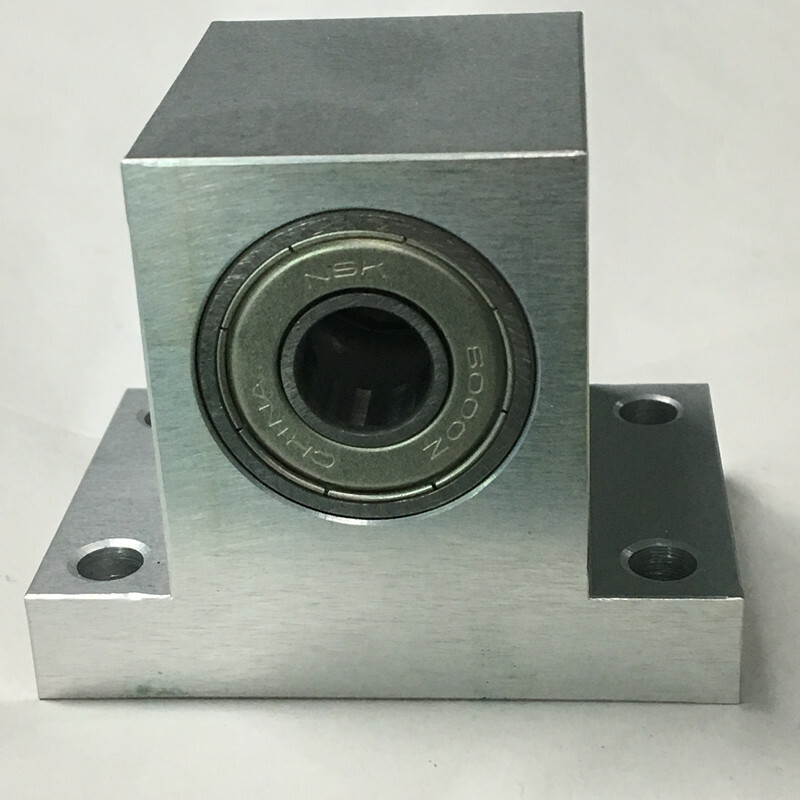 From Stainless steel to aluminum and plastic, Goldstar precision machining offers a broad range of materials. 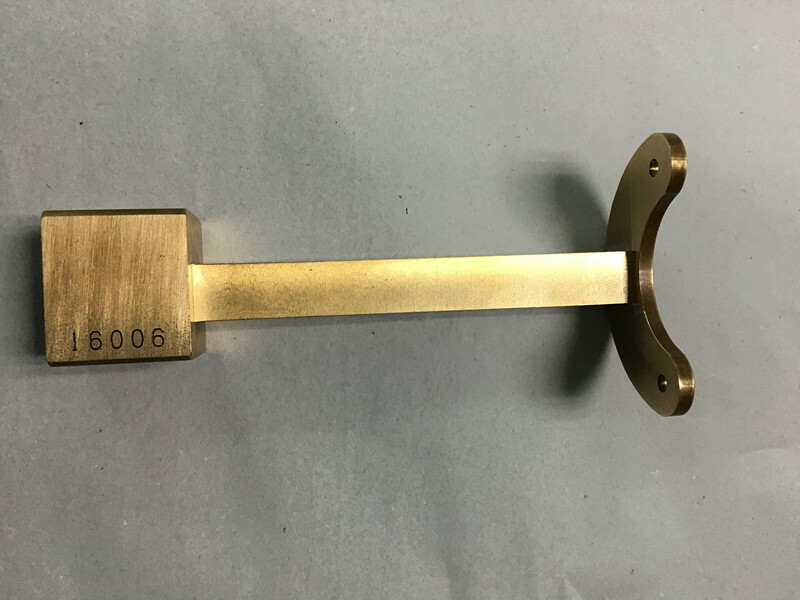 Furthermore, we offer various finishing services which include zinc, chrome plating, anodizing, nickel,and more. 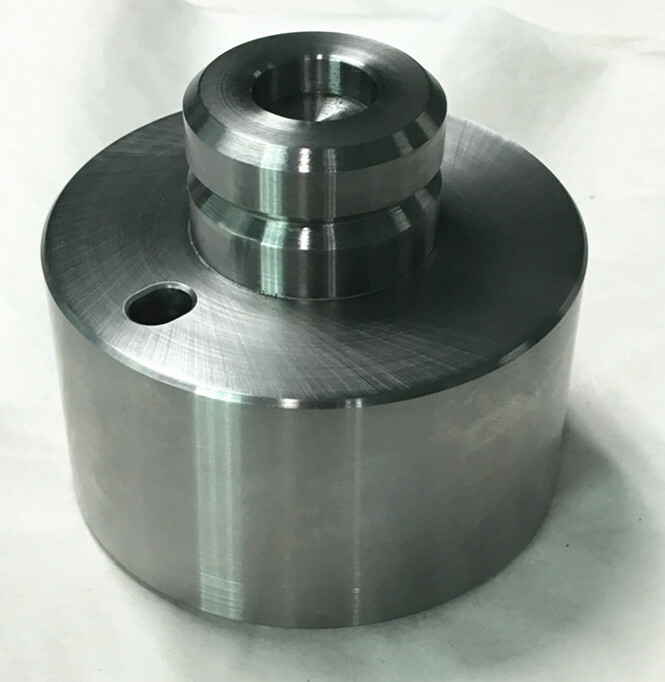 Goldstar machining also offers milling, turning, CNC engineering, surface grinding, wire erosion and EDM spark erosion. All of your projects will be discussed carefully and checked before production starts. During and after production the parts will be 100% inspected. 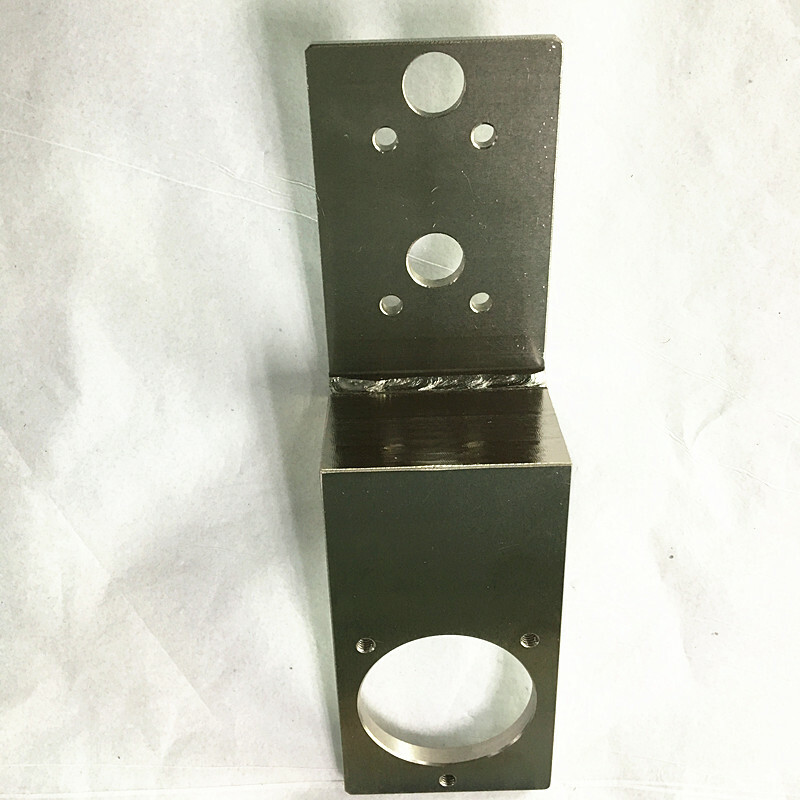 CNC milling allows us to quickly and accurately machine your parts from the stock material of your choice, in either metal or plastic. 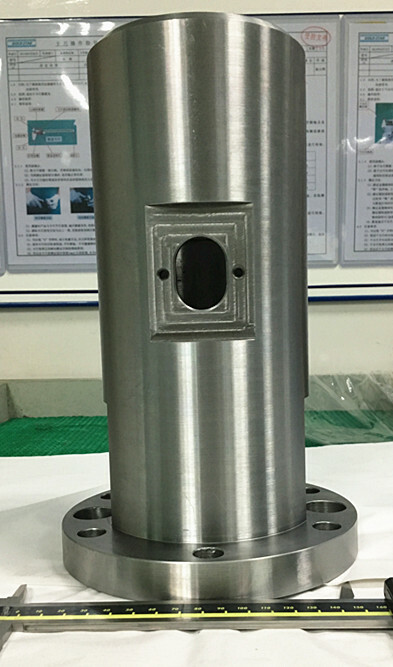 2D and 3D shapes are easily created to a high standard of accuracy and surface finish.Tool and job presetting help to insure fast turnaround and accuracy.We use milling machines from Taiwan as well as some local Chinese brands. 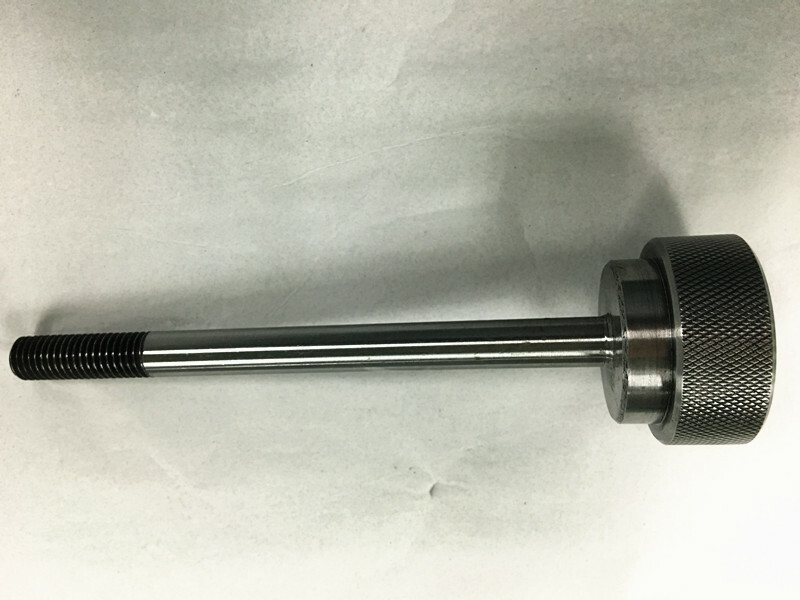 Goldstar precision machining offers a variety of finishing services for machined parts, incluiding knurling, anodizing, chrome plating, surface grinding, polishing, nitrided, tempering, zinc and more. We provide certifiaction for the materials we used with ROHS compliant. Goldstar uses only proven suppliers who can meet standards of quality. Please kindly refer to the main materials we used. Goldstar precision machining equipped with variety of inspection instrument to ensure our quality defect-free. Our quality control department is seperated from production section. Automation equipment, medical, industial application, millitary,engery, electronic, sports products, mechanical parts and components, architectural, telecommunications, textile, production manufacturing, Mechanical parts and components.